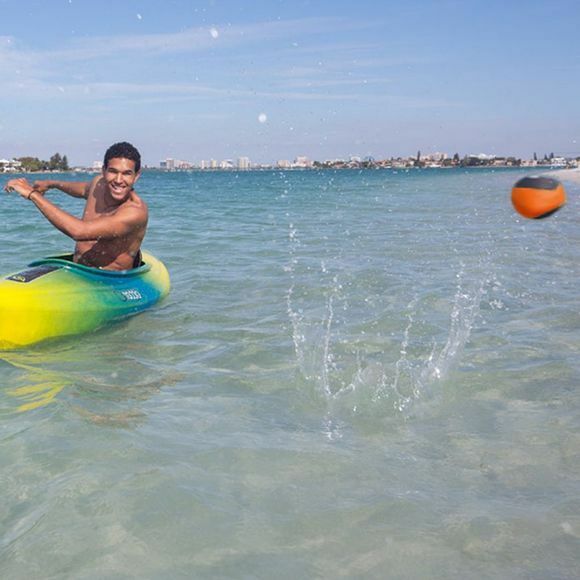 Grab a friend and head to the water with your Waboba Extreme Ball for some serious fun. Spread out and throw it like you are skipping a rock and then repeat often. Throwing side ways will skip the ball low across the water. Throw overhand to make your ball bounce higher. 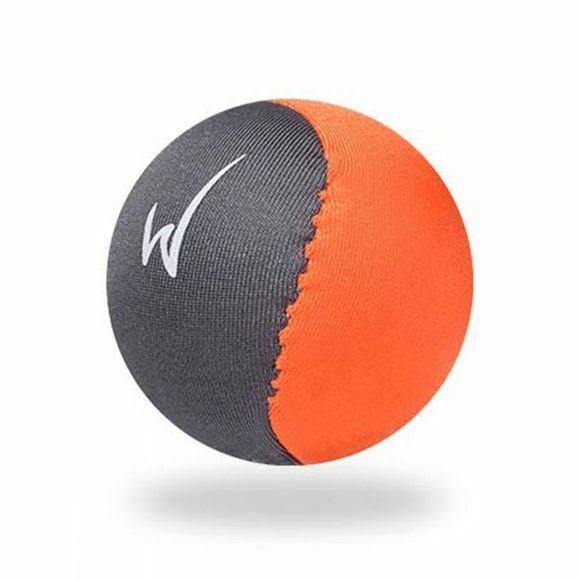 Avoid throwing it straight down as this is not a tennis ball but be aware the harder you throw, the farther and better it will bounce.